Many people worry that if they play tug-of-war with their dog (or “tug”) that they will be teaching their dog to be aggressive. They’re afraid that playing tug with their dog can lead to problems with dominance. Are they right to be worried? Does tug-of-war teach aggression? Actually, many recent studies have shown that dogs who enjoy rough house play with their owners were generally considered better socialized than dogs who didn’t. These dogs also had less separation anxiety. This included games of tug-of-war. 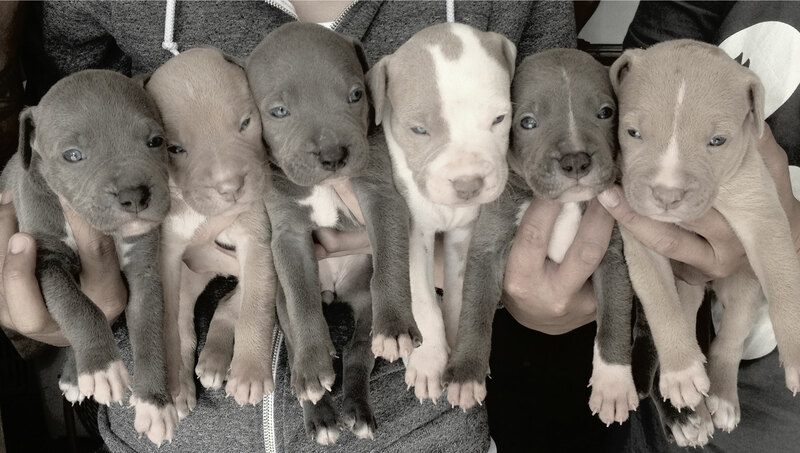 These dogs were considered more confident without being “dominant” or “aggressive.” These studies did not find any connection between playing tug-of-war and developing aggression or dominance. (Rooney and Bradshaw, 2003; Goodloe and Borchelt, 1998) J. O’Heare, in Aggressive Behavior In Dogs (2007) writes: “The relationship between tug-of-war and dominance aggression appears to be a myth.” (Ottawa: DogPsych Publishing). There is no reason why you shouldn’t enjoy playing tug-of-war with your dog as long as you establish the boundaries and control the game. Choose a toy to use for playing tug-of-war. This should be a toy that will withstand some pulling and abuse since your dog will be using his teeth. Make sure not to use a sock or shoe. Even if you use an old sock or shoe your dog won’t be able to distinguish between an item you’ve discarded and one that you’re currently using. You should always be the one to give the cue for starting a game of tug-of-war. Offer the toy to your dog and say something like, “Tug!” You may have to shake the toy in front of your dog a few times to get him to take it. Once your dog has the toy and is tugging you should enjoy the game for a few moments and then tell your dog to “drop it.” Keep your tone positive and upbeat. Make sure you praise and reward your dog for dropping the toy so he will be willing to drop it the next time you ask. Treats are good. You can also start another game of tug with him as a reward. If your dog starts to get too worked up or excited with the game you should tell him to “drop it.” This keeps you in control of the game. Be sure to praise and reward your dog for dropping it. If your dog refuses to drop the toy you should simply drop your end of the toy and move away. Your dog can’t play without you. There is no tug unless you pull, too. You should always be the person in charge of when the game starts and stops. Do remember to always praise and reward your dog for dropping the toy when you tell him to do so. If your dog tries to take over the game or pesters you to play tug-of-war with him, you should ignore him. Wait until he is doing something else before you offer him the toy. The game should always be your idea, not his. As long as you control the game you won’t ever have any problems with your dog becoming dominant or aggressive playing tug-of war. You set the boundaries and the rules. 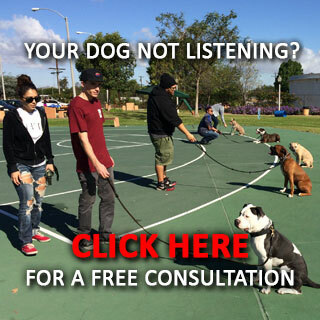 If your dog is showing signs of aggression, call for a free consultation on dog aggression training.